"CIRRUS Factory Authorized Service Center"
"Cirrus Factory Authorized Service Center for the Treasure Coast"
See the new Generation 5 "Here"
Annual, 100HR, 50HR, Major Repairs and Alterations, Composite Repairs and Paint Touch-up, Cirrus MX program, Cirrus warranty, CAPS trained . Repairing CIRRUS, Cessna, Beech, Piper piston singles and twins. Call us to schedule your annual inspection, oil changes while you wait. WI-FI available in our lounge, great local restaurants, beaches and hotels. 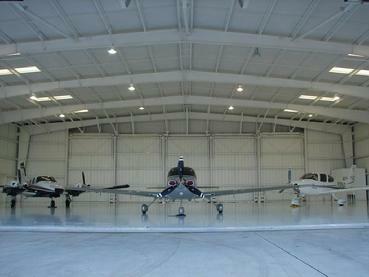 Over 22 years of Experience in General Aviation Maintenance. Now offering in house Avionics Service, looking for upgrades? "Let us Baby your Baby"